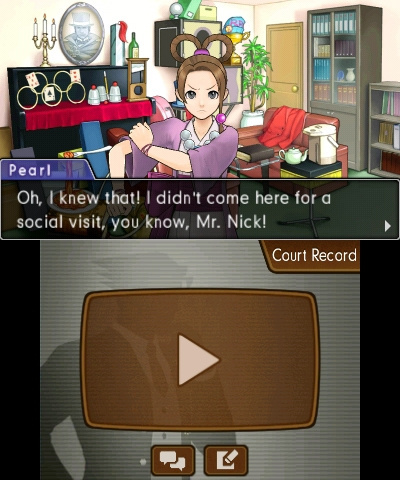 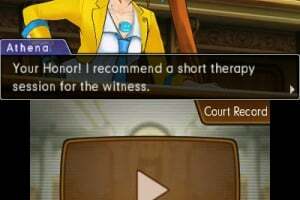 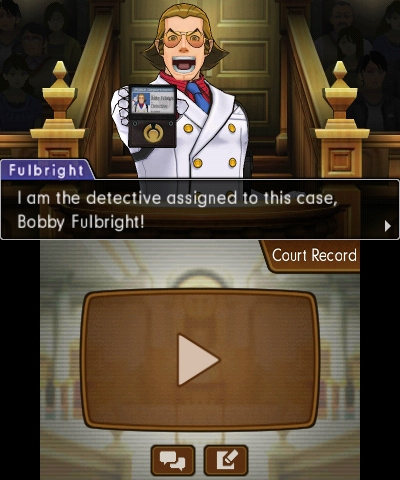 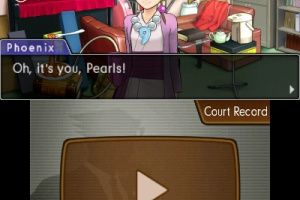 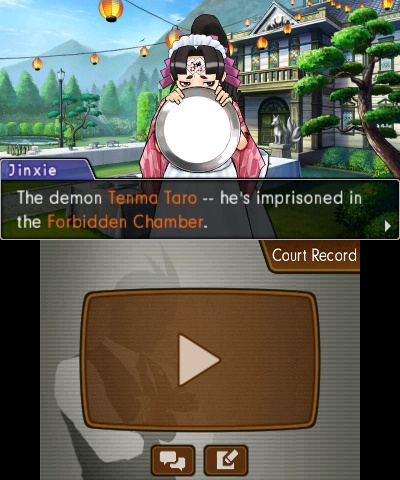 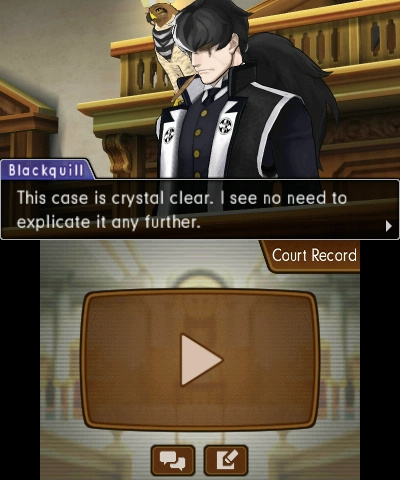 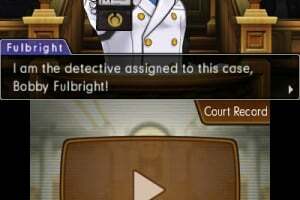 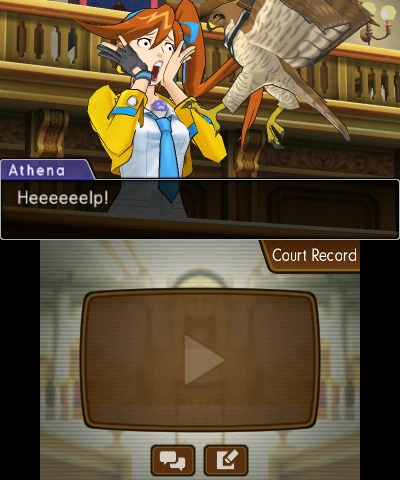 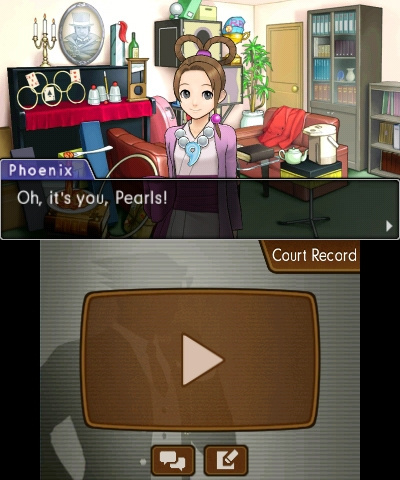 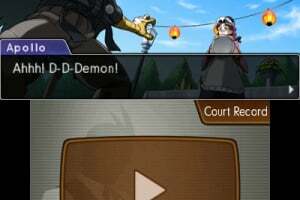 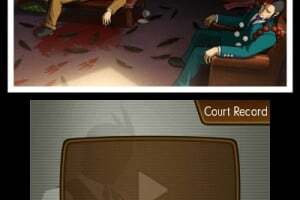 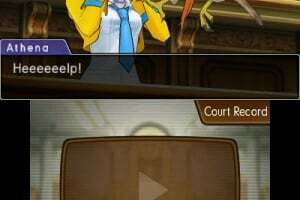 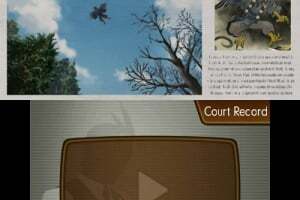 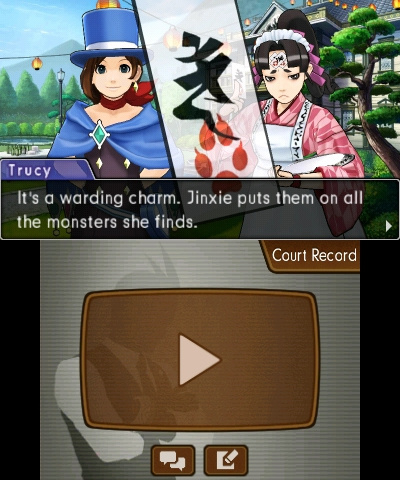 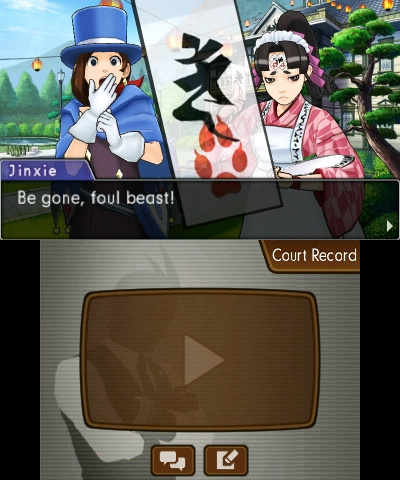 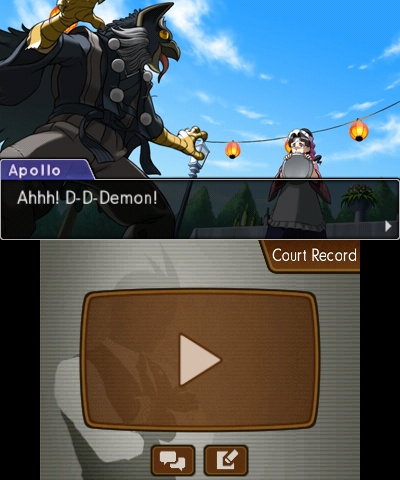 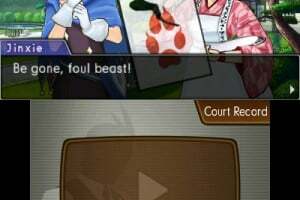 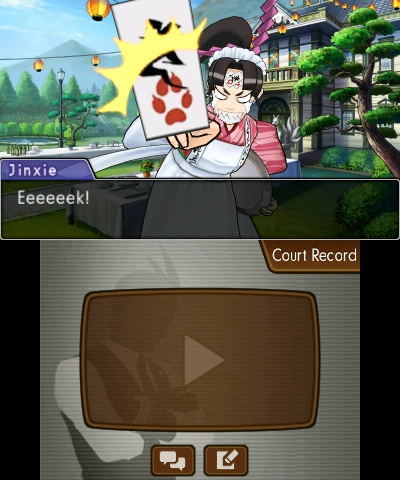 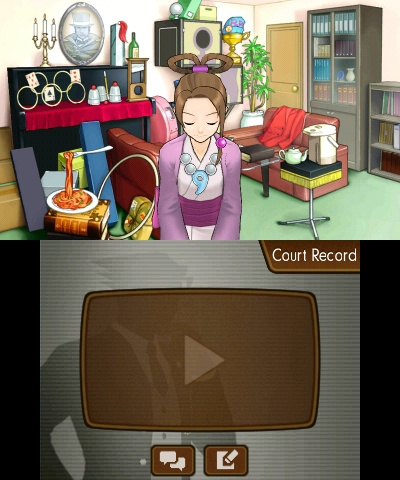 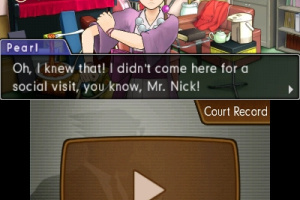 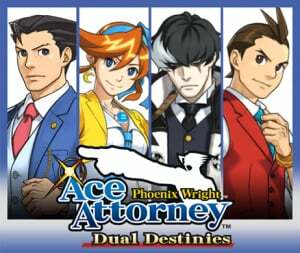 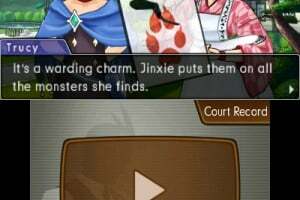 Phoenix Wright: Ace Attorney - Dual Destinies sees the return of courtroom hero Phoenix Wright. 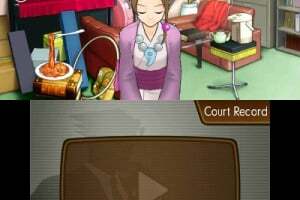 The much-loved gameplay and features from previous titles in the Ace Attorney series are back, but for the first time in stunning 3D graphics, bringing the courtroom and characters to life and putting players directly in the heart of the action. 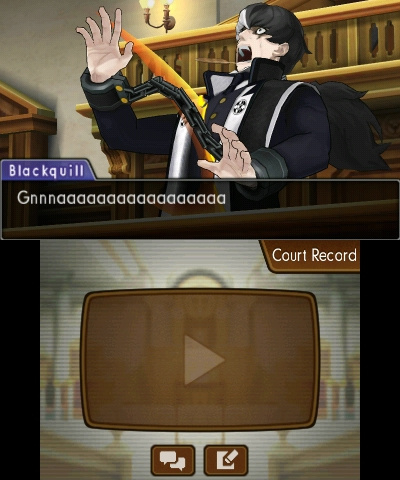 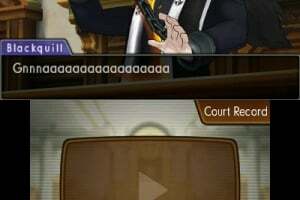 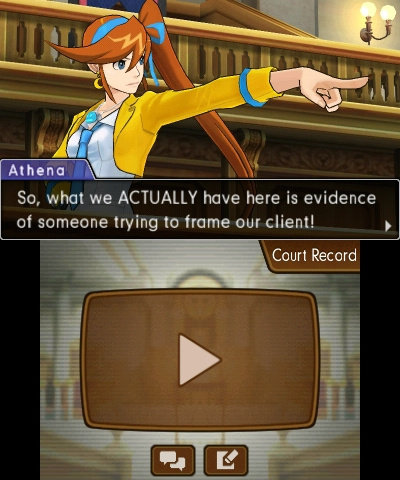 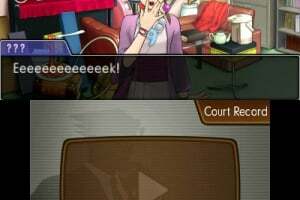 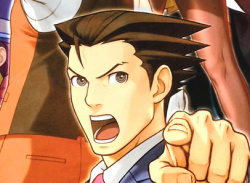 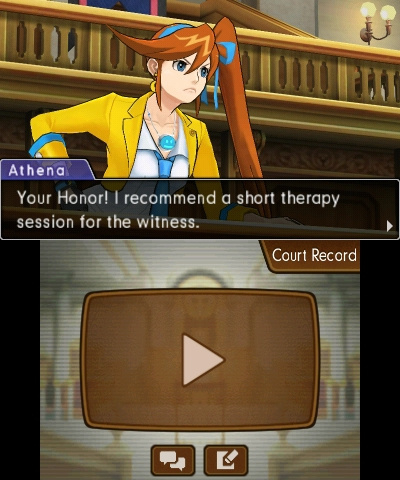 Ace Attorney finally announced to come onto the 3DS in NA and Europe. 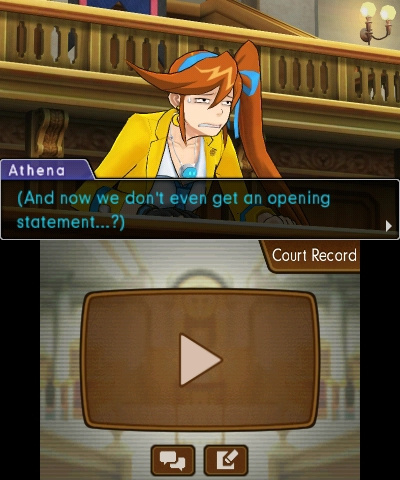 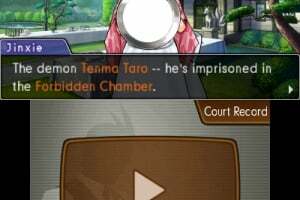 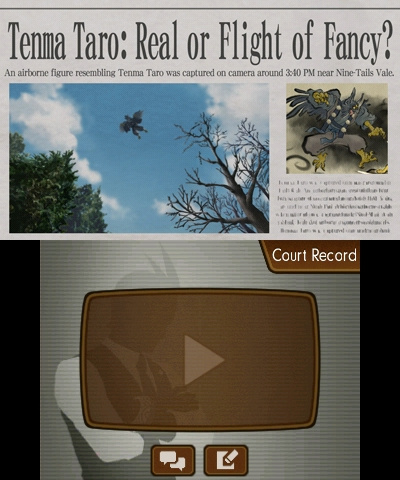 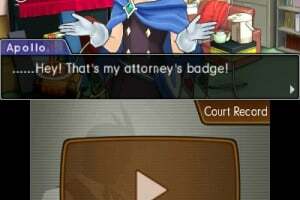 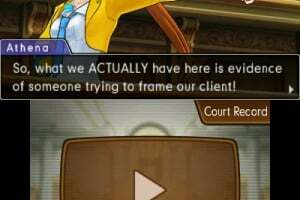 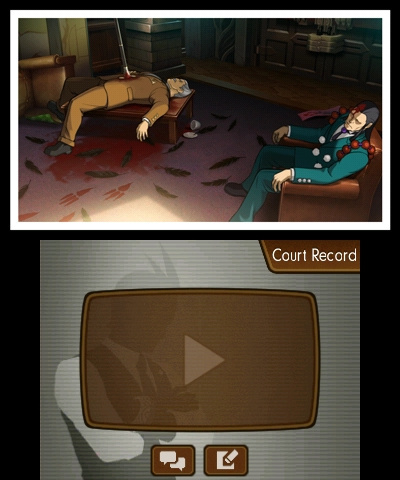 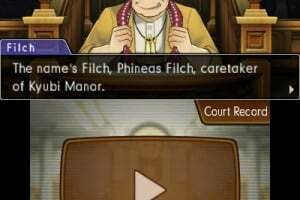 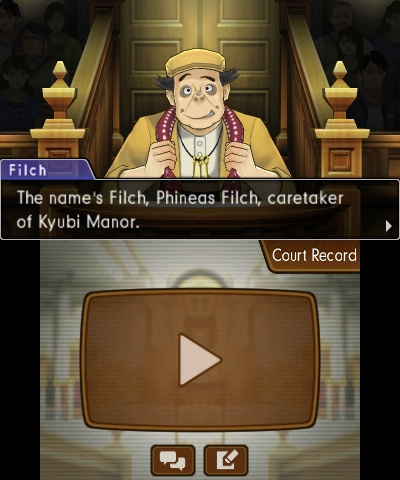 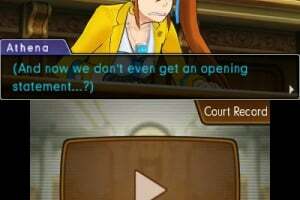 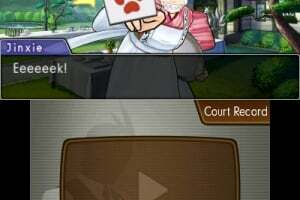 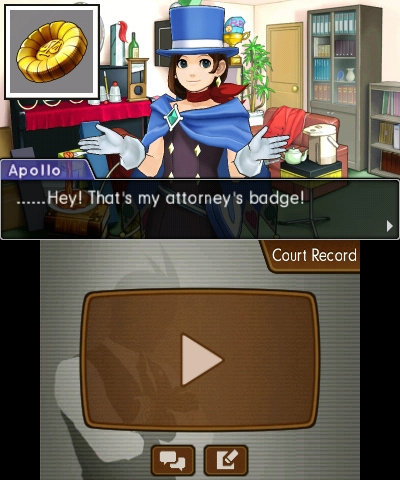 Will Ace Attorney vs Professor Layton precede it? 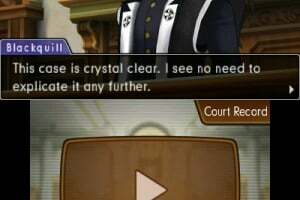 Hopefully.